When Can You Run Again? When is Your Recovery Cycle Complete? 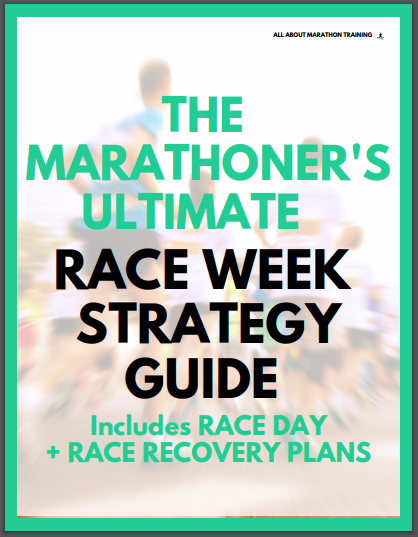 Note: This Guide is included in the 20 Weeks to Your First Marathon Training Guide! If you already own that training package then you are set to crush your pre- and post-marathon weeks!